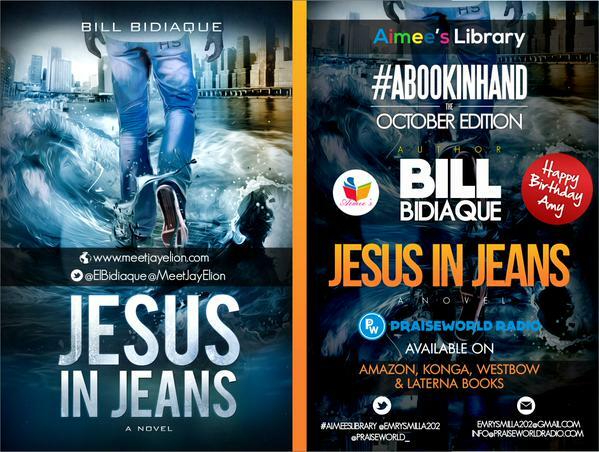 We kicked off #ABookInHand October Edition with the review of the book, ‘Jesus In Jeans’ by Bill Bidiaque. A robust month of reading, learning and transformation; as the author led us through a re-defined thought process bordered around the life Jesus would have lived, had He come in our time… A life we all have been opportune to now exhibit, through the constant engagement of His Spirit that now resides on the inside of us. 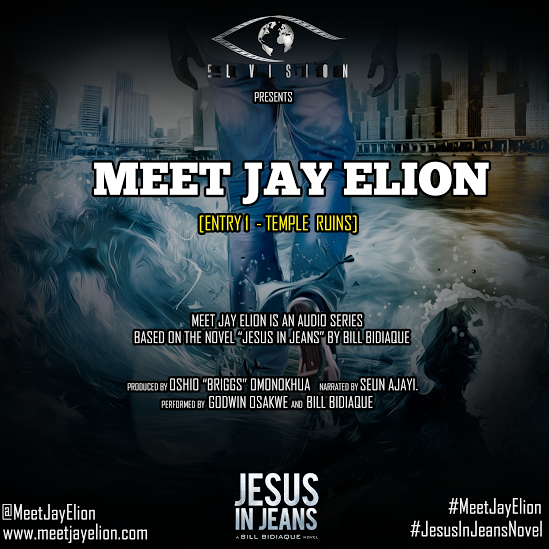 Jay Elion (Jesus) came to Restore, Forgive, Redeem, Change our Belief system & instill in us, True Love… Cleansing us from the depraved nature inherited from the first Adham; Giving us a pristine nature and the choice of Freedom! The author, Bill Bidiaque gave out free copies of the book to new and existing members of the club and we all couldnt wait to dive in. 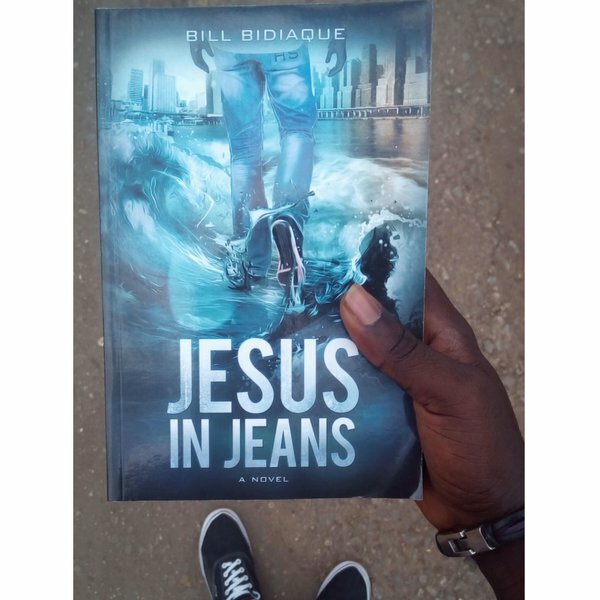 Asides from being the author of the captivating book, Jesus In Jeans; Bill is also a Documentary Filmmaker, and believes in engaging the minds of his readers & audience… He cooked up scenes from the book and transformed them into audio series to produce a clearer, more engaging picture of Jay’s mission spelt out in the book. As contemporary as the author presented the story of Jesus, he never changed the essence of The Cross. For we all, no matter our backgrounds, all intersect at the cross. The Cross and the Sacrifice of LOVE it represents binds us all together. The Cross LOVEs, and demands that we profess it to this dark world! We capped up the book club for the month of October with a LIVE audience. The event held at The Cauldron Lounge, Alausa, Ikeja on the 31st of October, 2015… You can see all that went down HERE. No. He’s not an American author. 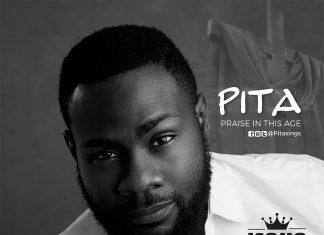 He hails from Akwa Ibom State. And just incase you’re wondering what these are – ‘Idiopathic Myoclonic Epilepsy’, ‘Simon Viola Office Backrest’, ‘Tord Boontje Vegetation Chandeliers’, and so on… Ask Bill. He researched for 2 good years. He knows! Stay tuned to Praiseworld Radio to listen to exclusive gospel tunes and exciting programs all day every day.